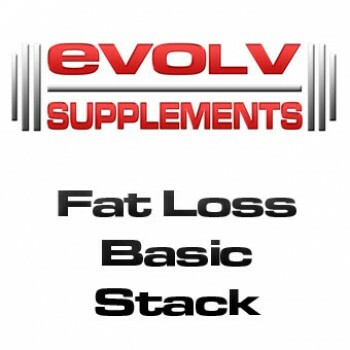 This stack is setup to increase your metabolism & fat burning abilities, lower your appetite and supply you with more healthy beneficial food replacements. Fat Burner - A powerful fat burning supplement breaks down and burns off fat stores. L-Carnitine - Helps turn fat into energy for your body to burn off to help you lose fat. Multivitamins - Training will deplete your body of the essential Vitamins and Minerals. By restoring these to safe normal levels you can prevent yourself from issues with your immune system, Digestion, performance and many other areas. These are very important to keep yourself healthy when training. Products available within this bundle.